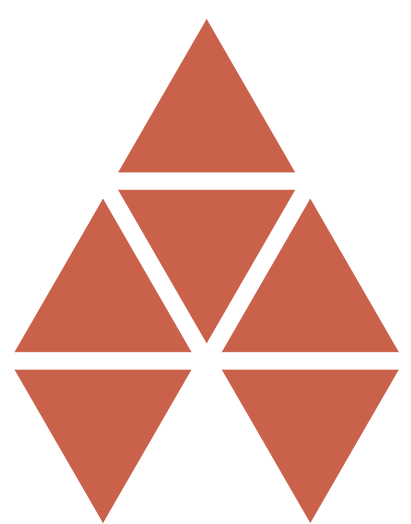 The long awaited crowd sale of Adelphoi tokens is without a doubt one of the best prepared and promising current Initial Coin Offerings out there, launched with an impressive amount of documentation in the form of several White Papers, detailed project’s proposals, informational videos, and Frequently Asked Questions, all released on the project website, https://adelphoi.io, over the past few months. Up for sale are 28,333,333 Adelphoi tokens (ADL) out of 33,333,333 ADL released in this first ICO round (5M is to be allocated to the Adel team). The value of an ADL coin will be calculated at the end of the ICO based on the value of the BTC (and altcoins) collected. ADL is the cryptocurrency to be used inside the Adel economic ecosystem. Adel members can introduce use cases on any blockchain platform, including Nxt, Ardor, Ethereum, Ethereum Classic, Waves, Lisk, NEM, Stratis, and Byteball, among others. Throughout the deployment stage, returns from projects are redistributed to stakeholders using the ADL coin. Soon after this ICO ends, participants will be able to trade their ADL. Coordination with centralized exchanges will happen during the ICO, and "the attention brought on by the ICO will be leveraged", says Travin Keith, Adel's marketing consultant. The ADL currency will also be tradeable on the Nxt Asset Exchange right away after it is distributed. Across three rounds of ICO, a total of 100 million Adelphoi (ADL) will be released to the market. Adel is a blockchain agnostic startup accelerator, powered by Nxt technology and with a global community aimed at developing, supporting and funding innovative startups using blockchain technology. The Adel ecosystem consists of stakeholders, registered community members, staff, a Project Review Committee, and the Adel Board. Their vision is to create an ecosystem of innovative projects where members can participate in submitting ideas, building business plans, and successfully deploying projects. Adel offers a decentralized alternative to traditional seed funding and angel investments by combining social media with venture capital. Startups will be decided by the Adel community after a review by the Adel Board and the Adel Project Review Committee. Successful ventures will be developed and issued as rewards to Adel’s stakeholders and backed by a future legal entity that will establish the Adelshare (ADS) equity token. After the first ICO phase, Adel will introduce the Adelshare (ADS), a token which will represent a member’s equity stake in Adel projects. Participants can buy these shares using their Adelphoi (ADL). The role of the Adel Board, alongside the Project Review Committee, is guiding and curating the activities of the community and ensuring a unique and regulated environment for fundraising and investment. Our incubator structure provides both financing and management expertise from blockchain and business experts around the world. Soon after the end of this 1st ICO round, the members of ADEL’s Project Review Committee (PRC) will be announced. The PRC will guide and help the Adel R&D team and innovators, evaluate and approve projects, as well as participate on forums to discuss the projects with the community. Adel will comply with legal requirements relating to cryptocurrency exchange, governance, trading, and taxes. Adel will ensure regulatory compliance and the satisfaction of legal requirements in all markets where Adel operate. Therefore, any projects that do not meet these requirements will not be approved. This ensures the integrity of the Adel ecosystem while also protecting the integrity of each member in the community. 30% will be allocated for Adel operations. 70% will be used to fund projects launched on Adel. Only members who have contributed over 1 BTC will be invited to the community, and only those in the community will be able to purchase Adel company shares (ADS), once the legal entity and license are established. After the first (ongoing) ICO the minimum to join the community will be increased to 2 BTC (in equivalent ADL). With the exception of the first three days’ bonus, which entitles a carry-over bonus of only 15%, participants maintain the same bonus if they decide to increase their contribution in the following weeks of the ICO, provided the sum of their initial contributions in a given stage is over 1 BTC. Participants contributing over 20 BTC will receive a bonus of 15% no matter when they submitted their first contribution. During the ICO round, the raised cryptocurrency is immediately placed into the 5 out of 6 multi-signature escrow account provided by BitGo. 30% of the BTC escrow funds will be released shortly after the ICO (1st of June 2017) to Adel Ecosystem Limited to continue paying developers, legal services, and support costs. The remaining 70% of the BTC escrow funds will be released to Adel Ecosystem Limited after the investment structure of Adel’s second phase is established. 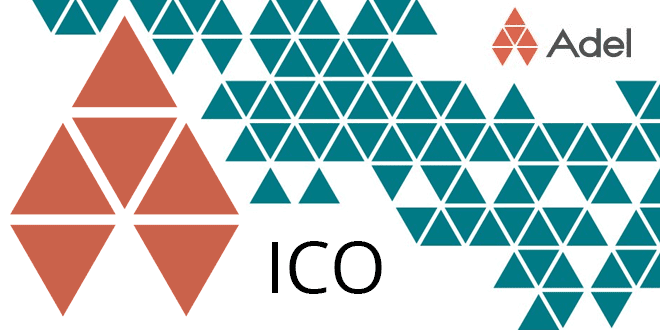 If Adel Ecosystem Limited does not raise over 900 BTC in the first ICO round (the minimum threshold), then community members will vote if Adel continues or if the remaining funds are returned to the ICO participants. Today, the Janus Team cancelled their ICO. All Bitcoins raised will be returned to the investors. The Janus token Nxt AE ID is 4348103880042995903. The tokens will be put for sale on the Nxt AE, for immediate purchase and trading. Read on. Thanks everyone for believing in our team and the #Janus project! 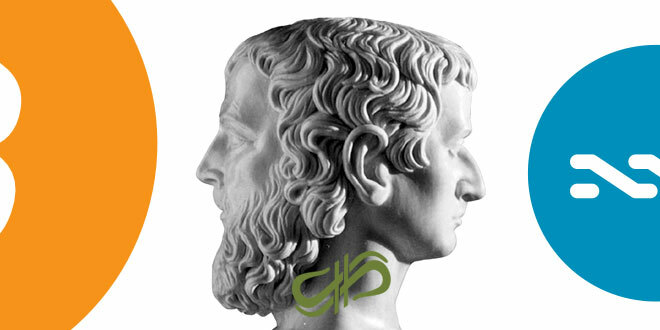 Thank you to everyone who has supported our team and the Janus project. We have come to a decision that it’s best for all parties to end the token sale as it stands in it’s current form. We have added an option in your accounts to save a BTC or NXT address on the site that will be used to send refunds back to you. The Nxt Foundation will then receive information about the amount you deposited, and the wallet address you supply to send your investment back. You’ll have up to 45 days to make the request, but we ask that you make it a priority so we can get this finished in short time. Visit www.janustoken.com and log into your account to add your refund addresses. Those who wish to stay with our team and business goals can still share in our future to some degree. We’ll be actively in development of the sites described in our white paper, and as such will release Janus tokens on the NXT Asset Exchange in intervals. Price per Janus each distribution will be changed every 4 months no matter what the current price it’s trading at, it will be posted 50-100% higher. We’ll keep all Janus users aware of progress and announcements via this thread, slack, and social media where applicable. Our team is much better at creating great sites and businesses than selling out ICO’s so this is the best way to show it through action and development.